Melinawo Vowotor’s bio: I belong to Ashesi University’s second batch of aspiring engineers. I am currently in affiliation (CEO) to an FDE venture called “Frozen Inc.” that seeks to find sustainable ways of preventing the losses of food incurred during power outages. I love sports, movies, photography and especially music and Game of Thrones! 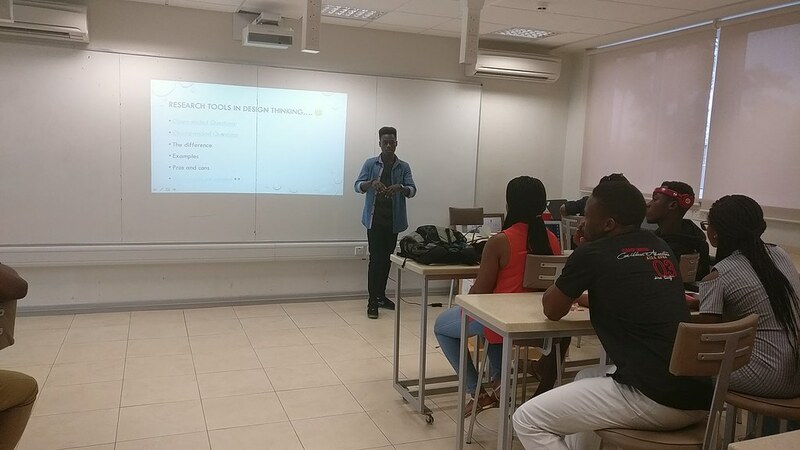 I believe design thinking is the foremost approach to handling any situation be it a problem to solve or a dilemma to tackle, and that the school of thought surrounding it encourages me and other like-minded people to challenge ourselves and face the problems all around us. Posted in Content Series, EventsTagged Design, Design thinking, Empathy, ResearchBookmark the permalink.